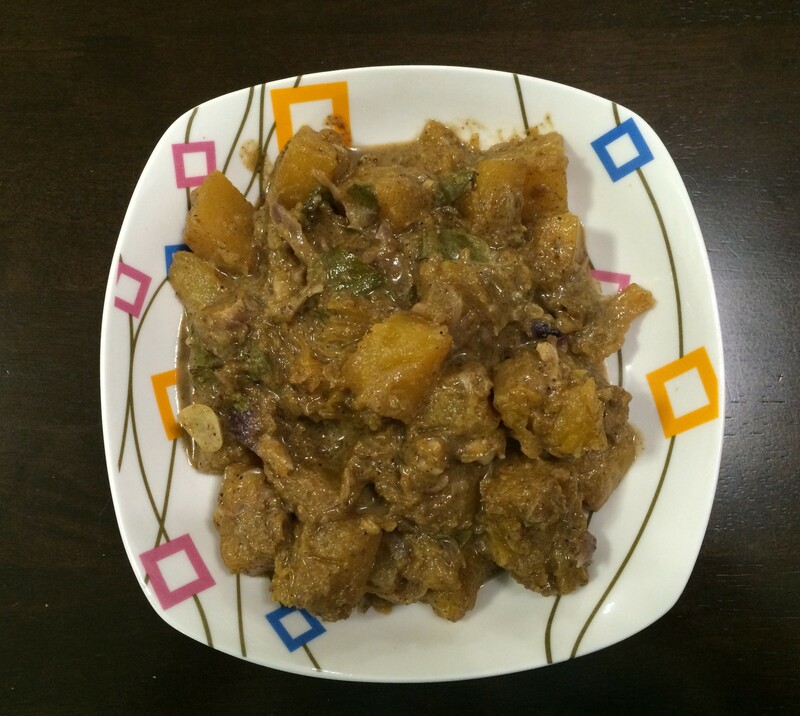 This entry was posted in Vegetarian Curry and tagged pumpkin, pumpkin curry, pumpkin with coconut milk, srilankan cuisine, srilankan pumpkin curry by PriyaBaby. Bookmark the permalink. I adore pumpkin in curries – I’d love a bowl of this right now! I wonder why the call it black pumpkin curry. Is it because you used whole black pepper? Sounds like the sort of meal I can enjoy eating with some steamed white rice. Thanks for sharing!